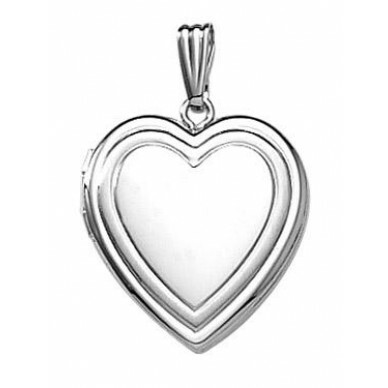 This classically styled locket is stunning in white gold. 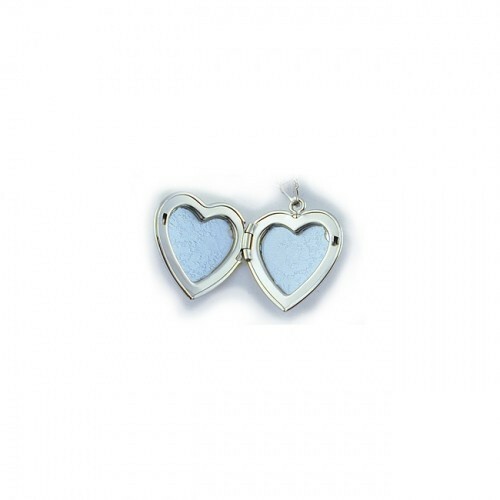 Comes with an 18" rope chain. 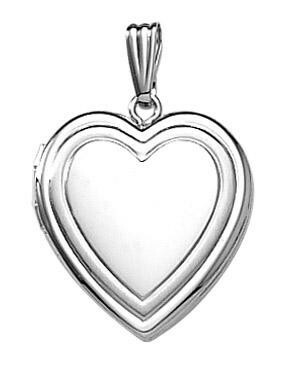 The locket measures 3/4" across, is extremely well made in the USA and guaranteed for life.